Dogs of War: Robots are no longer science fiction. Autonomous, programmed to react like animals: fast, relentless, deadly. From microscopic nanobots to massive self-guided aircraft. This technology is here, it’s assessable, and it’s dangerous. What’s even scarier is that almost anyone can get their hands on it. A freelance terrorist uses the latest generation of robot dogs to deliver WMDs into cities across America. Sophisticated military weapons systems turn on their human masters. A technological apocalypse is coming and we may be too late to stop it. Joe Ledger and a newly rebuilt Department of Military Sciences square off against this new and terrible threat. 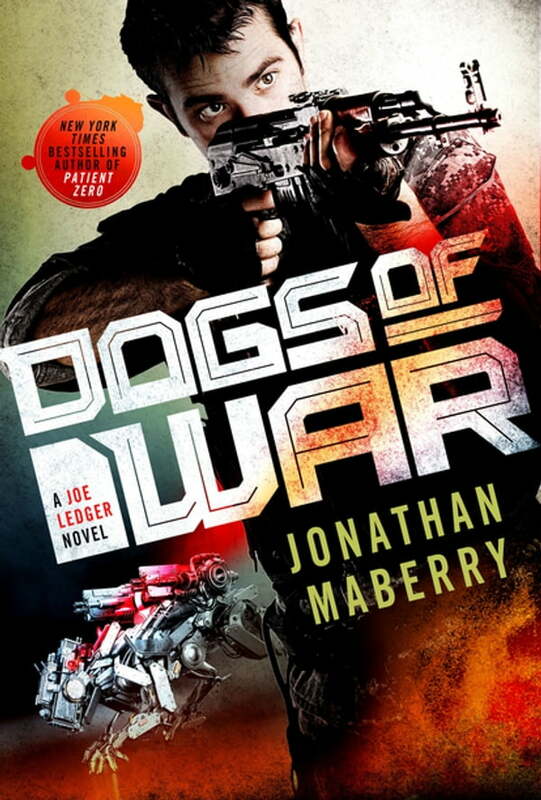 Dogs of War pits Joe against a merciless new enemy and an army of techno-terrorists in a race to prevent a global destruction. Let loose the Dogs of War.